A while back, it was decided that Ubuntu 13.04 Raring Ringtail will ship with GNOME 3.6 for the most part instead of GNOME 3.8. 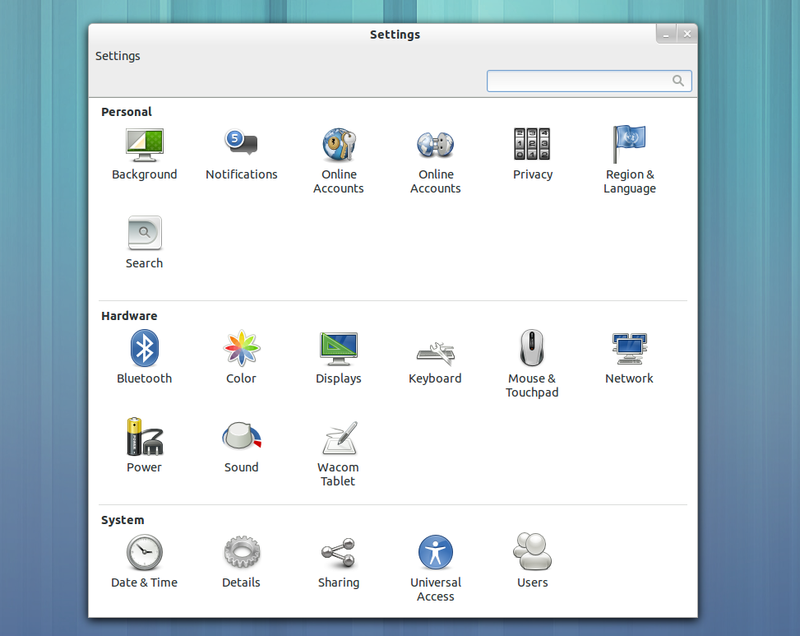 Ubuntu 13.04 Raring Ringtail users can use the GNOME 3 PPA to upgrade to the latest GNOME 3.8, including GNOME Shell 3.8 and Nautilus 3.8. 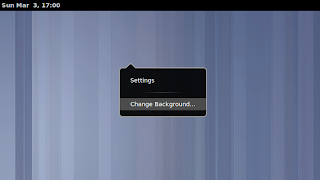 Additionally, a second PPA (GNOME 3 Staging PPA) has been created recently and allows Ubuntu 13.04 Raring Ringtail users to upgrade other components that aren't available in the main GNOME 3 PPA. 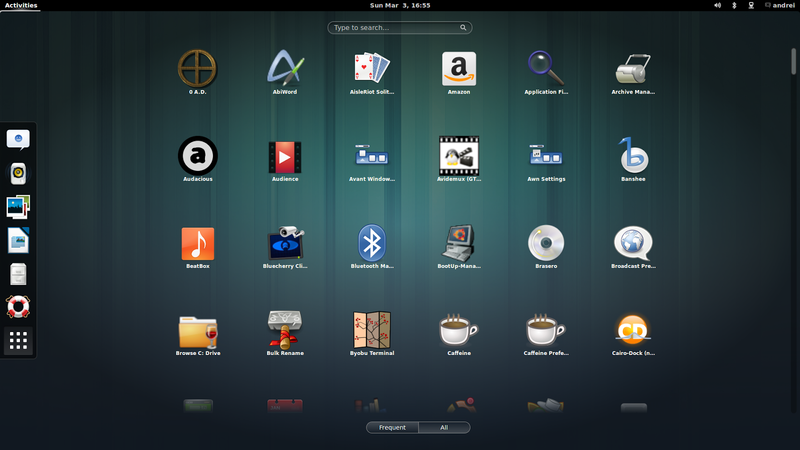 The GNOME 3 Staging PPA packages are work in progress or have known regressions so it's not as stable as the main GNOME 3 PPA. 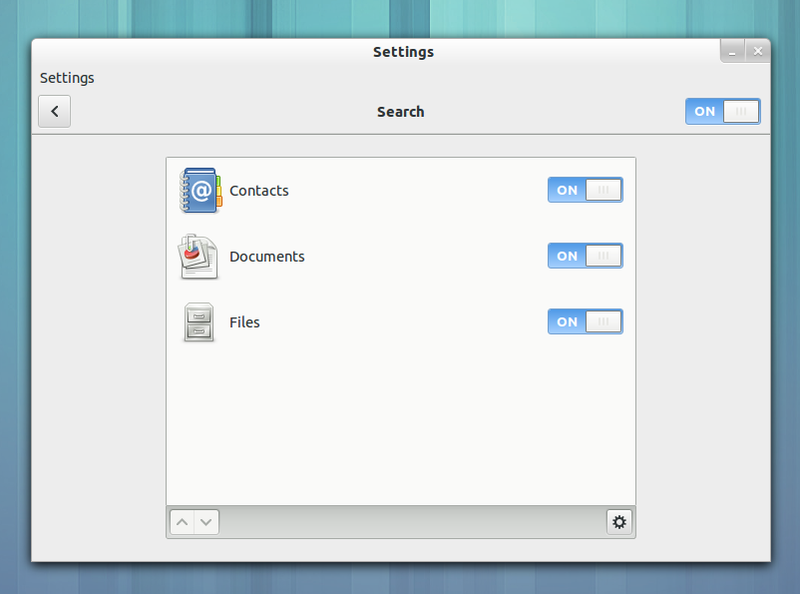 Also, if you want to use the GNOME 3 Staging PPA, you'll have to firstly add the main GNOME 3 PPA. 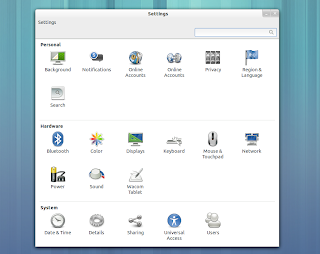 Jeremy Bicha has explained on the Ubuntu-GNOME mailing list that these PPAs should only be used if you are familiar with ppa-purge and know how to fix a broken system. "This is even more true for the GNOME 3 Staging PPA as our normal quality standards do not apply there", said Jeremy. 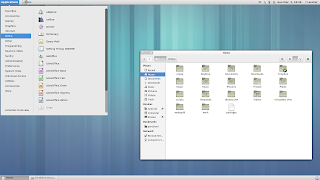 And indeed, in my test, I wasn't able to purge the main GNOME 3 PPA properly and I've had to remove some packages, including GNOME Shell and Nautilus and only then purge the PPA, then I've installed those packages back (and it was a lot more difficult with the GNOME 3 Staging PPA). I've reported a bug for ppa-purge HERE regarding this. 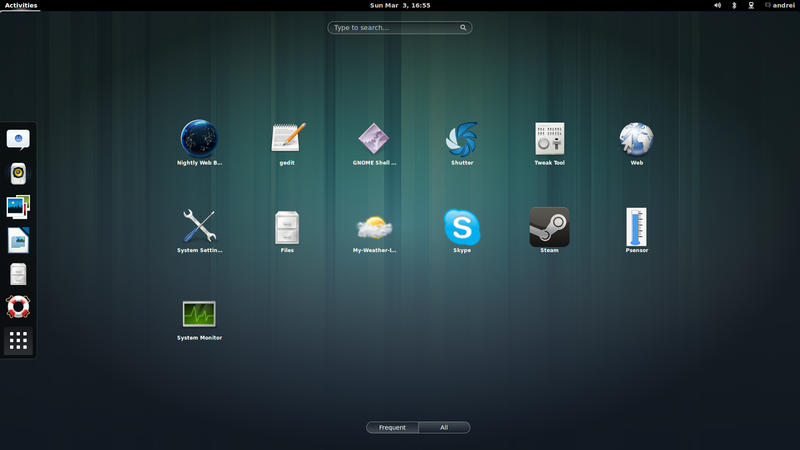 Then launch Software Updater and upgrade the packages. GNOME SHell 3.8.1, GNOME Shell Extensions 3.8.1 (which include the new classic GNOME session), Nautilus 3.8.1, Rhythmbox 2.99.1, GDM 3.8.0, Alacarte 3.9.70, Anjuta 3.7.90, Baobab 3.7.91, Bijben 3.8.1, Caribou 0.4.10, Cheese 3.8.1, Clutter 1.1.4.0, Devhelp 3.8.0, Eog 3.8.0, Epiphany 3.7.91, Evince 3.7.92, File-roller 3.7.92, Gcr 3.8.0, Gedit 3.7.5, GNOME Boxes 3.8.0, GNOME Clocks 3.8.0, GNOME Color Management 3.8.0, GNOME Disks 3.8.0, GNOME Documents 3.7.91, GNOME Icon Theme 3.8.0, GNOME Keyring 3.7.92, GNOME Online Accounts 3.8.1, GNOME Sushi 3.8.0, GNOME Themes 3.7.91, GNOME Tweak Tool 3.8.0, GNOME Weather 3.8.1, GTK 3.8.0, Zenity 3.7.2 and dependencies. A complete list can be found HERE. 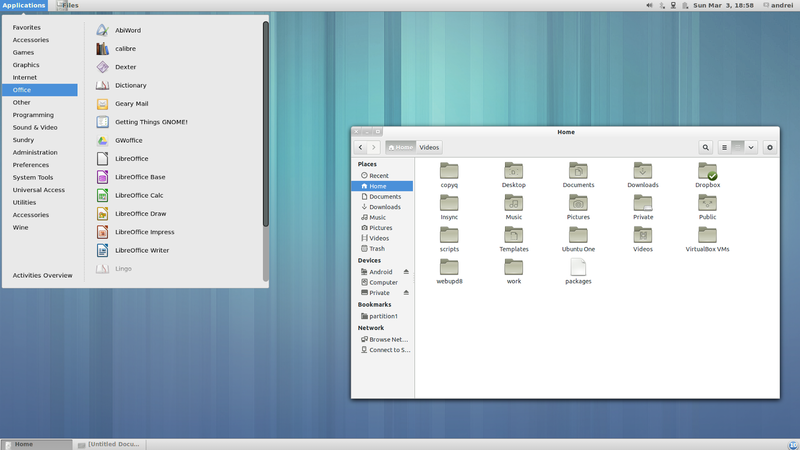 , GDM 3.7.90, Nautilus 3.7.90, Clutter 1.13.6, GTK 3.7.10, Gedit 3.7.4 and others. You can see a complete package list HERE. 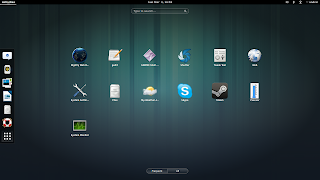 Like I was saying above, for some packages which are missing from this PPA, you can also add the GNOME 3 Staging PPA (but remember that this PPA contains work in progress packages or packages for which there are known regressions). Empathy 3.7.92, Evolution 3.8.1, GDM 3.8.1.1, GNOME Contacts 3.8.1, GNOME Control Center 3.8.1, GNOME Terminal 3.8.0, Gvfs 1.16.1, Network Manager 0.9.8.0, Pulseaudio with Logind support, Samba 3.6.9, Systemd 198 and Vino 3.7.90 and dependencies. You can see a complete list of packages available in this PPA, HERE. Then, launch Software Updater and do an upgrade. 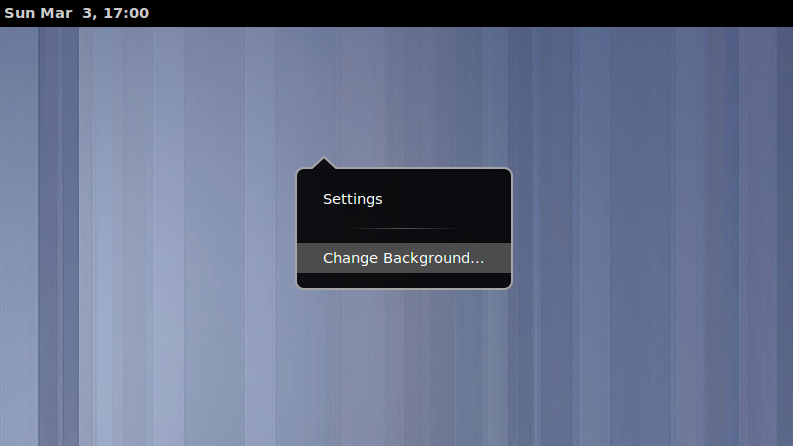 Then log out and select "GNOME Classic" from the login screen. 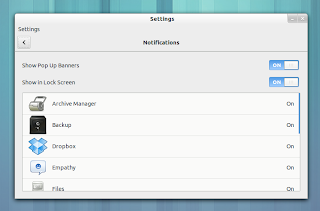 You can discuss issues with the PPAs in #ubuntu-gnome on Freenode/Ubuntu IRC and I believe it's ok to use Launchpad to report bugs as our work is the foundation for next cycle's packaging.